TV Couple Dipika & Shoaib Are All Set To Tie The Knot End Of This Month! Love blossoms anywhere, anytime and this cutesy telly couple is proof of this. 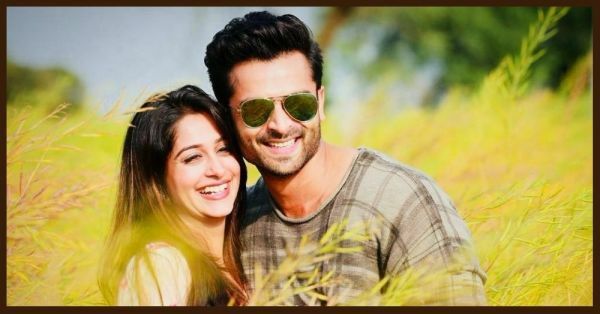 Dipika Kakar and Shoaib Ibrahim worked together in Sasural Simar Ka and fell in love while shooting for the show. They have been fairly open about their love on social media and their fans enjoy all the adorable pictures they post of each other. Rumour was that the two will get married in February 2018 and guess what... It wasn't just a rumour, after all. Recently, while going through their pictures on Instagram, we realised that they have been tagging a lot of their pictures with the hashtag, #DoDilMilRaheHain. 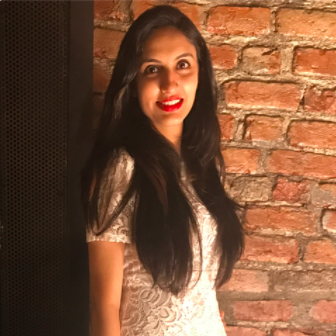 According to a report on a leading lifestyle portal, Dipika and Shoaib are getting married in Bhopal on February 26, 2018. They left for Bhopal via train on February 18 and the festivities are all set to begin on February 25 with a mehendi and sangeet function. Bhopal is Shoaib's hometown and the wedding will take place as per Muslim rituals. It will be a private affair with only family and close friends in attendance. The couple will later host a grand reception in Mumbai for all their industry friends. Not many people know that this is Dipika's second marriage. Our heartiest congratulations to Dipika and Shoaib!